Click on cover for more. 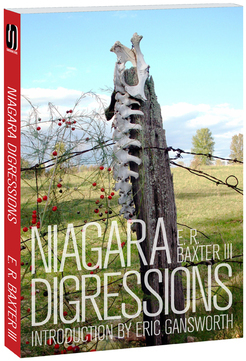 Niagara Digressions has been selected by ForeWord Reviews as one of three winners for the 2012 Book of the Year Award in the Adult Nonfiction, Ecology and Environment category. Niagara Digressions was honored with the Silver. E.R. Baxter III) to PO Box 54, Ransomville, NY, 14131. 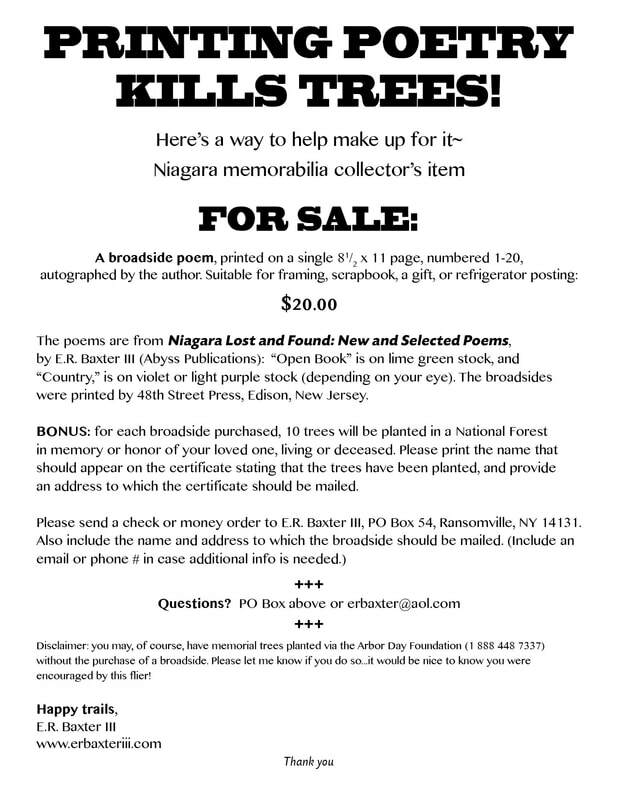 Photographs appearing in Niagara Digressions. 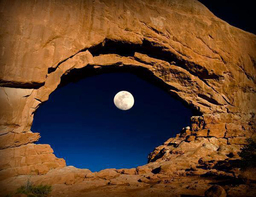 Click on photo for Stick-in-God's-eye speculation. 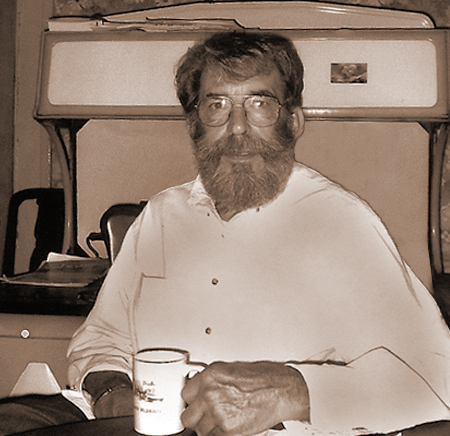 I live on the Niagara Frontier, and it's in me, literally, all my life (so far) drinking water out of the kitchen tap from the Niagara River and, as a kid who didn't know better, more than once straight up raw from the gorge river, graphite licked from my lips at International Graphite, furnace room fumes and ore dust inhaled at Pittsburgh Metallurgical during yard gang work, industrial air of Niagara breathed for so long it smelled good, like home, and years in the fields and woods and city streets--this is the place of all my laughter and loves and joys and sorrows. About what or where else would I write? As it turns out, about anything, anybody, or anywhere I feel like writing about, but it all rises from here, originates, is foundationally from here, the place that increasingly these days becomes the imagined landscape I call home.